Apple introduced continuity feature last year with the release of iOS 8 and OS X 10.10 Yosemite. This feature has been applauded by the users thanks to the seamless continuity of workflow it provides. Under continuity, Handoff allowed you to work on a Mac and continue that on your iPhone right where you had left over your Mac. These features essentially allow a user to have a seamless workflow across the devices – start a task on one device and keep working on another, never interrupting the work. With Watch release this year, Handoff gets even more handy as you can continue a task from your Watch to the iPhone. 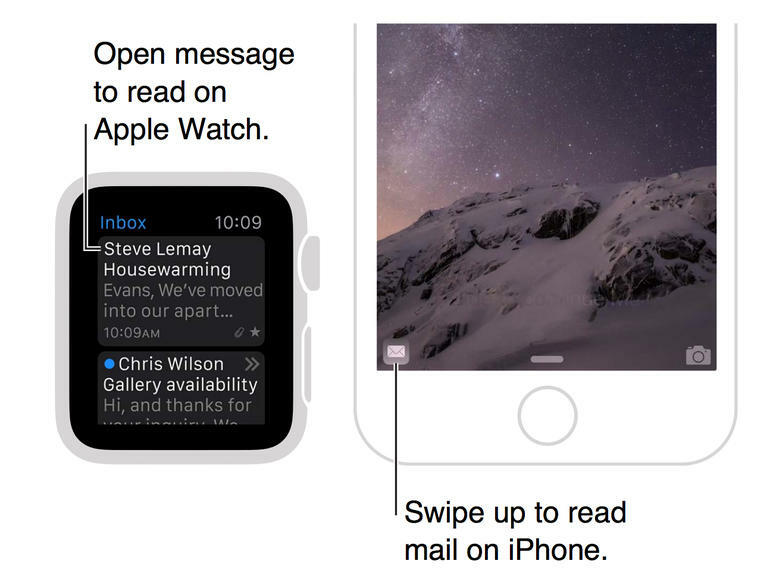 This helps as the tiny Apple Watch screen may be good for notifications and fitness checking, but certainly not the same is true for reading some long text or responding to emails. In today’s iOS tips and tricks, we will show you how to setup Handoff on Apple Watch. Under settings, toggle Enable Handoff to on. When you use any app on your Watch that supports Handoff, you will be able to get the same view on your iPhone too. 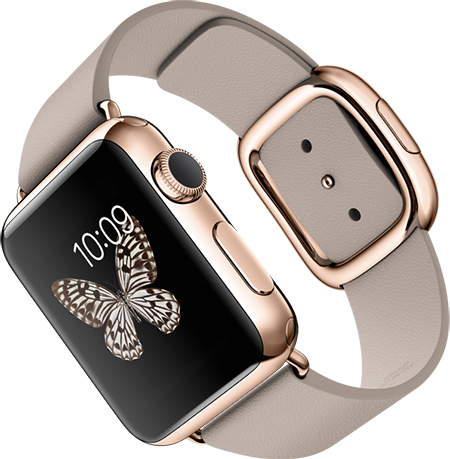 On the bottom left corner of your iPhone, you will notice the icon of the app that is open on your Apple Watch. Tap on this icon to see the same screen on your iPhone too, right from the point you were viewing it on your Watch.